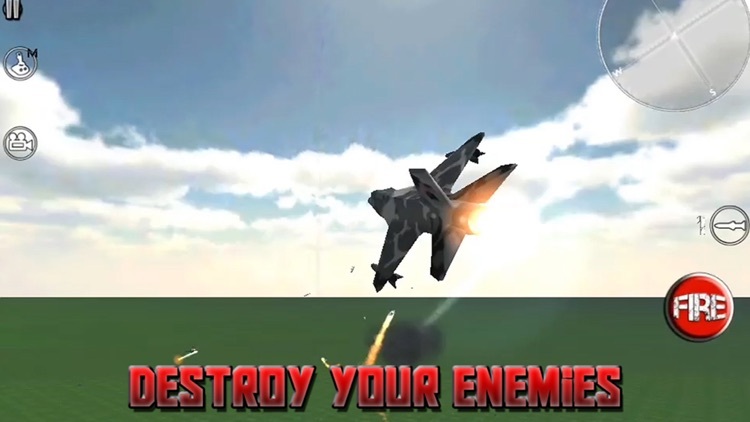 Taking off the full potential of war, your country trusts you to destroy these enemies that fly around you in the most modern warplanes,this is a 100% free game to enjoy a real warplane in the battlefield. 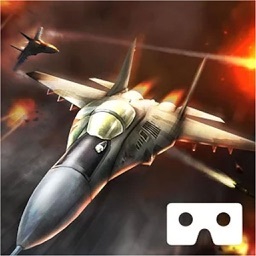 You set your target and hit it, do not be afraid of the mission, get you free your country from the grip of war., Enjoy this flight simulator 3d fighters jets, you can choose from F16 and other aircraft models free battle of American, Chinese and Russian fleets. 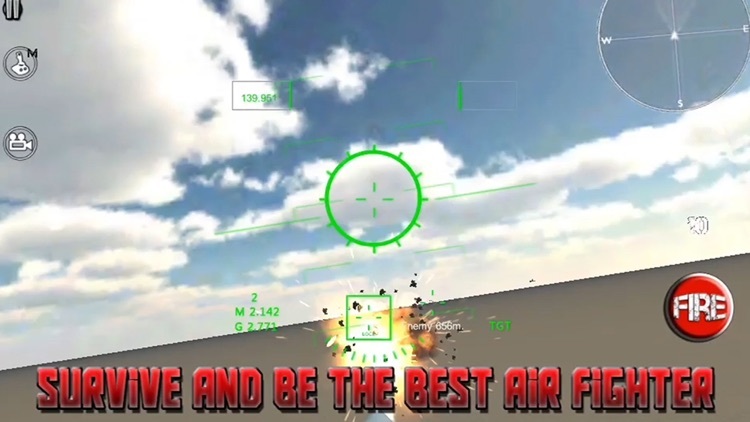 You start with a small tutorial that will teach you management these aircraft and their weapons of war, to be a fighter pilot, the flight to take off and shoot your targets, thereby get put on top of the world drivers' standings. 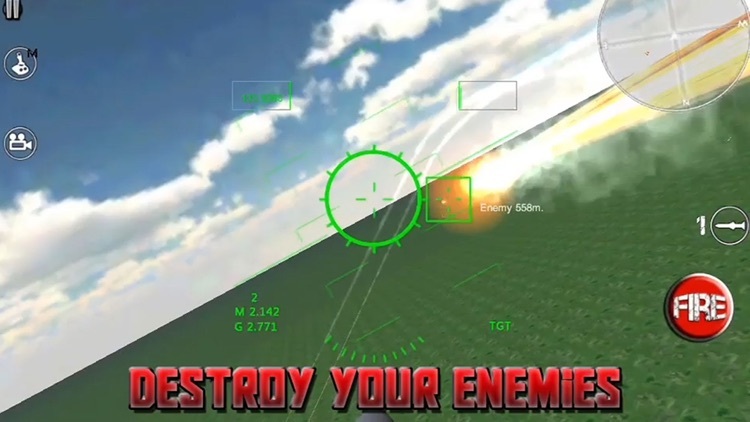 Enjoy a real flight simulator fighter jet and get advance your career as an airline pilot, you get to destroy your enemies, do not let them land and return to their countries, since the mission is to destroy your enemies, all sumes that will get achievements and advance your military career. 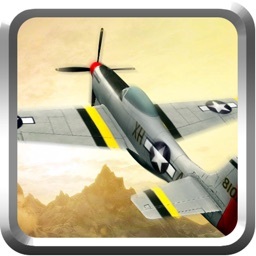 - Amazing graphics engine flight simulator.
. 2 game modes: quick battle and campaign. - Easy and intuitive GUI. - Fly with your favorite since you get to choose tickets. - Sound HD, with flight instructions. - Location of enemy radar. - CPU intelligent, and real difficulty. 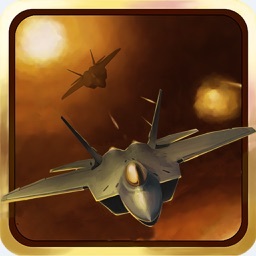 Flight on the skies of the major conflicts in the world, free the world from the 3rd world war and kill enemies with your Fighter Jet, you can change weapons, shoot missiles, as they are very close pierces their fuel tanks with your machine guns. 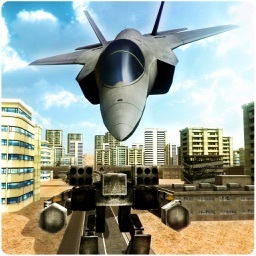 enjoy 3d flight simulator with fighter jets, the most complete and fun market, believe that you are a real warplane pilot. 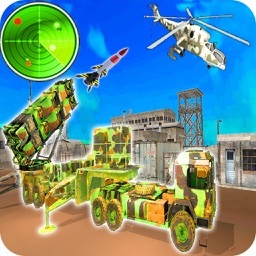 Plans, dodging enemy missiles and escape at full speed, the extreme situation in the sky, do not let a new world war occurs, complete the missions without falling into the battlefield and give him back the splendor to your country. 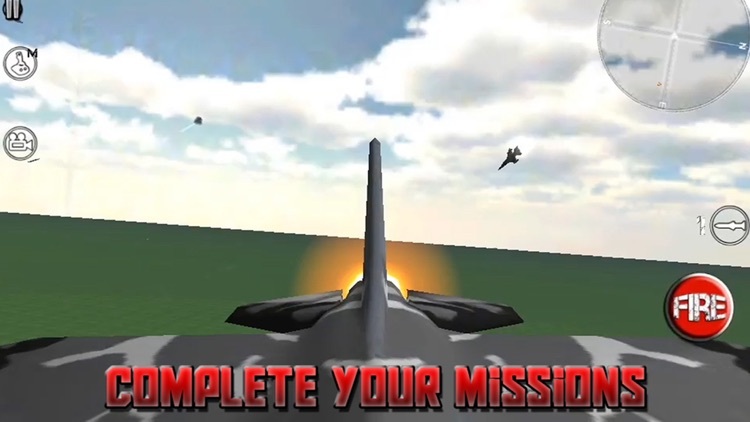 You'll have to follow the instructions of the flight commander that will get you from the control tower, enjoy more real flight with this amazing game warplanes with a 3d engine, which made ​​the dream of every fighter pilot, takes mission a mission and register your name with golden letters in the legend of fighter pilots. 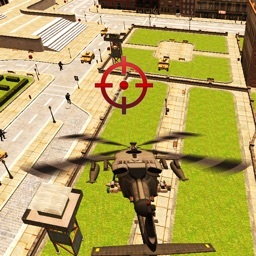 Deployed all your skills as a pilot and salt with your uninjured Fighter Jet, get your army to victory in battle and dazzle everyone with your control of the flight simulator. 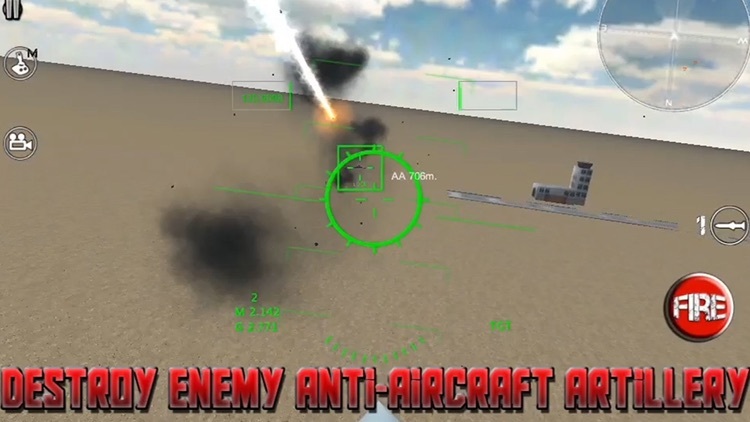 Destroy the enemy airport and avoid enemy planes take off and that your mission will be more difficult because from the sky will be more difficult to fight, shoot endlessly and destroy enemy aircraft in the air division enemy army. Get the highest distinction as an air fighter pilot and share your accomplishments in the air, through Facebook and Twitter. This is a FREE GAME, which is funded by ads inside.